Here are a couple of ideas for you to do in May that will help you with your pests. 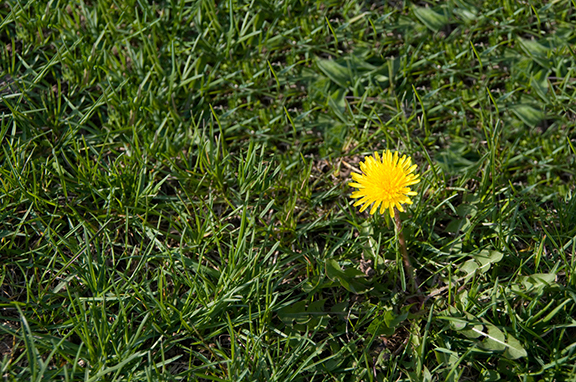 If you have broad-leaved weeds in your lawn already, and if hand weeding seems too onerous to you, apply herbicides to them (but do so on a day relatively free from wind). Payne’s carries different products that will kill weeds in your lawn, stop by and ask our gardening experts what would be best for your lawn. Before they have a chance to flower or set and di stribute their seeds, dig up invading clumps of dandelions (get those roots!). Regarding newly planted trees, to prevent first-year, trunk sun-scald on exposed sites, paint the trunks with a dilute solution of 1 part water-based interior white latex paint (cheapest grade works just fine!) mixed with 5 to 10 parts water or use tree wrap. If you use tree wrap, please remove it early next Spring or as soon as the tree leafs out, because the tree wrap may provide a protected space for insects to hide. 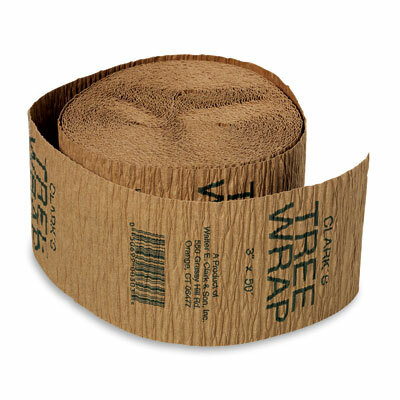 Tree wrap is available at both stores. 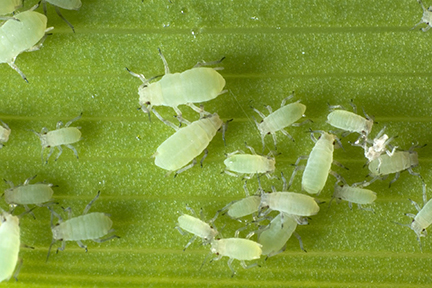 Be on the alert for aphids sucking the juices of your tender young plant-shoots and buds, and for cutworms, which look like little, hairless caterpillars and curl around tender young plant-stems at ground level, chewing through them like tiny buzz saws. 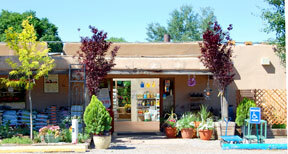 Our gardening professionals will assist you in the best pest control for your needs. Birds, too, can be a nuisance this time of year, as any farmer knows: they often eat newly sown seeds, and some species will nip young shoots of vegetable transplants and certain annuals. TJ’S TIP: Here’s a tip that may help deter the birds. Put several strips of foil attached to stakes near your plants. The reflection sometimes will scare the birds away.